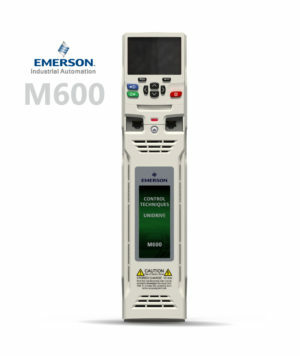 Flexible system integration with communications options. 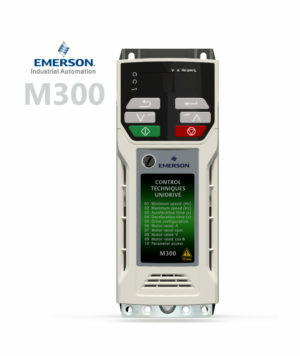 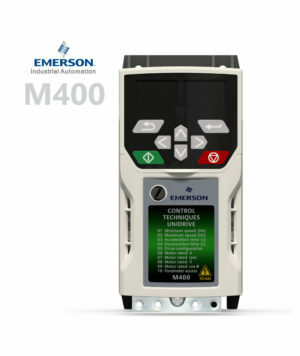 Unidrive M200 has been designed for applications that require flexible integration with systems via modern communication networks and fieldbuses or advanced RFC-A open-loop motor control. 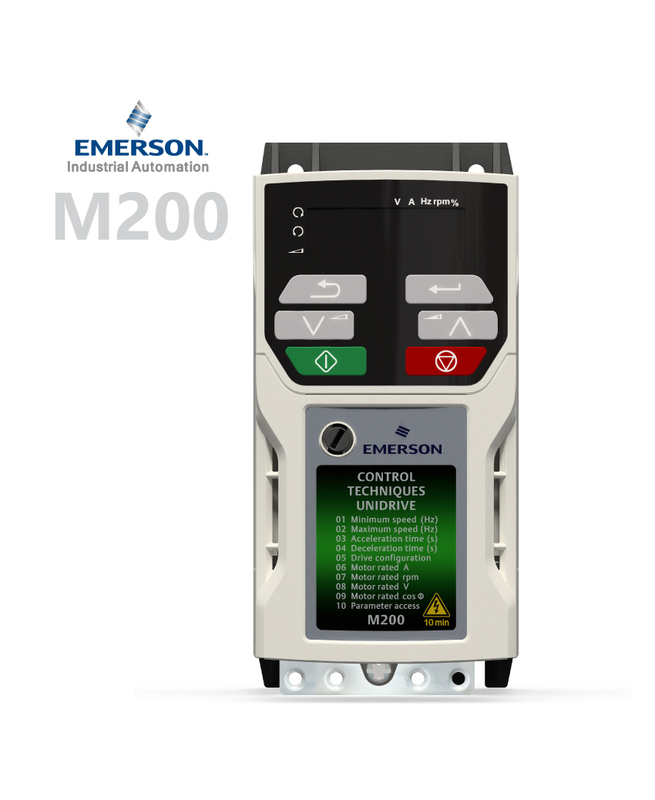 The M200 provides the most convenient upgrade path for Commander SK users.